Facebook marketing is emerging as a huge craze for many businesses. 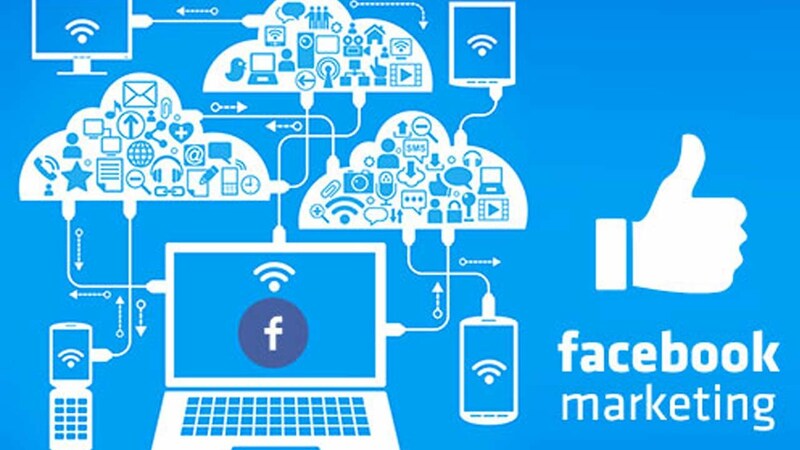 And why not, today Facebook is one of the most powerful marketing platforms which empower the marketers to reach a huge base of the target audience and grow business revenues. But, how do you figure out if this platform is really beneficial for you? Well, unless you are able to measure what’s really working and what isn’t, it would all be GUESS WORK! This is where Facebook Metrics comes in. Facebook Metrics help you measure and monitor the real impact of your marketing campaigns so that you can quickly optimize them. In this blog post, we would show you 10 important metrics that you can really bank on, for arbitrating the performance of your Facebook ad campaigns. Facebook Metrics – What Should You Measure? So, what do businesses mostly measure on Facebook? – Their Facebook page “Likes”. But is that really enough? The answer is “No”. Likes do have some value but they are only one part of the larger series of metrics which needs to be reviewed. Volume is the first and the simplest metric to measure on Facebook. This metric should basically tell you – What is the size of the conversation floating about your campaign/brand. This metric is a great initial pointer of interest. Measuring volume should focus on gauging the number of messages about your brand and also the number of people talking about your brand. Track how these numbers change over time. As we already said, this metric is recognized as one of the most important metrics on Facebook. This metric displays the number of people who click the “Like” button and approve to receive updates from your Facebook page in their news feed. A business would always want their fans to see all they have to offer, but Facebook uses an algorithm which filters the news feed for each user based on their individual preferences. However, a business can always increase their interactions with their fans by boosting their post using Facebook Advertising. Having a huge fan following on your Facebook page is a good thing, but how much of your messages/content is actually reaching them? This metric displays your page views and unique visitor views and also your reach in terms of organic searches paid and viral searches. The most important part of this metric is that it exposes the most effective channel (organic searches, paid and viral) helping you increase your efforts in the viral segment as much as possible. So even if you’ve built up a large audience, it doesn’t mean they’ll all see your posts. That’s where reach comes into play. The engagement metric is the most important one after the Reach metric. It includes likes, comments, shares, people who’ve viewed the message (content/video) and clicked on your links and photos. Also, it includes the actions people took on a commenters comment and gave negative feedback by reporting your post. To put in simple words, engaged users are those who have clicked any aspect of your post, from anywhere, basically made an attempt to interact with your message. Most experts agree that engagement is one of the most important metrics for measuring success of a Facebook post. You can easily find this in Insights under “Engaged Users.” It is a measurable indicator of interest, but you need to crunch the raw numbers to get the right picture. You need to divide the number of engaged users by the reach and multiply that by 100 to get a percentage. You should then be able to compare the success of one post over another. The value of this is to discover if engagement is due to the quality of the post, or if it simply reached a lot more people. This metric displays the number of unique people talking about a post for any period. 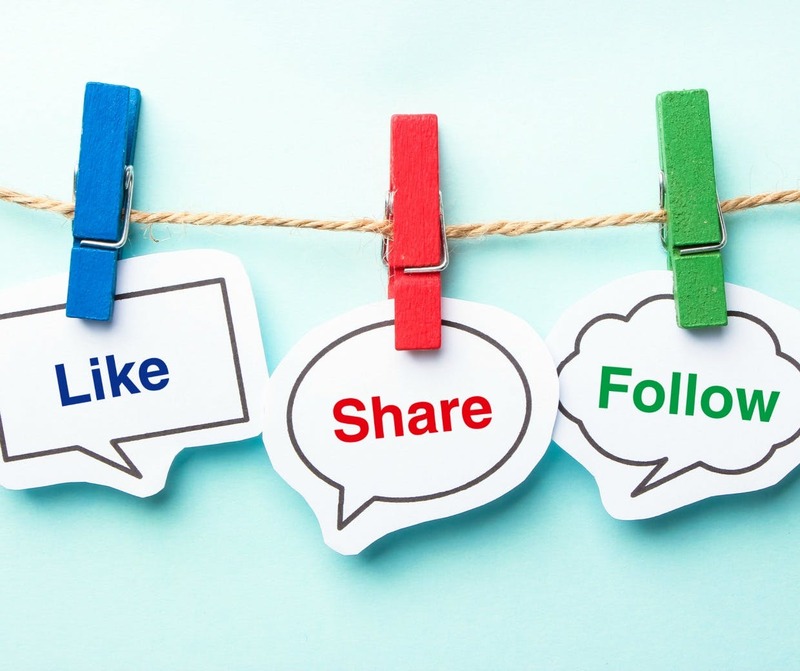 It is similar to the engagement metric, but it only measures the direct actions by people which are – likes, shares, and comments. The idea to draw here is that if you gather a lot of attention means you posted something interesting, but if the number goes down it indicates that interest is fading and you need to post something unique. Similar to Google Analytics, where you can go back and track overall site performance and total growth. “Reach Post” metric is a very interesting metric which allows you to compare current and past time periods. This metric displays internal and external information, like which posts drew the major responses. Facebook permits the page admins to track their page performance in comparison to similar pages. This feature could be valuable to site owners who own multiple sites or businesses who just began their journey on the social media and would appreciate specific examples of how others are performing in relation to engaging readers and pulling in larger audiences. Impressions tells you how many people saw your posts, impressions measure the number of times your posts were seen. That includes if one post was seen multiple times by a single user. CTR is one of the most important Facebook metrics known to the marketers. This metric displays the number of people who clicked on a link in your content viewed a larger version of your photo or watched your video. A low CTR basically indicates that either your ads do not appeal to your audience or your ad targeting is irrational. Essentially, this metric is used to measure the usefulness of email marketing, search engine ads, banner advertising, or the landing page quality. Click-through rate (CTR) shows the percentage of people that see your ad and click through to your landing page. When Facebook sees your ads are getting impressions but no clicks, it logically assumes your audience doesn’t find the ad relevant. This can result in paying more per click and overall poor performance. So keep a close eye on your CTR. Facebook has one great tool that empowers the administrators to track and follow the engagement of other Facebook Pages like their own (e.g. competitor’s pages). This feature can be immensely useful if the competitor’s site has more engagement. You can simply hop in your competitor’s page and see what’s working for them (can be content, their page design or interactive tabs). Draw ideas from your competitor’s strategy and tweak yours to increase engagement. Facebook Marketing – Why Measure & Monitor It? Any marketing effort requires monitoring data to glean key visions into your audience actions. Measuring Facebook metrics can help you visualize important information on campaign performance, growth, and engagement. Keeping a close eye on such data helps you strategies different tactics to help you grow your online customer base as quickly as possible. We’ve shown you 10 key metrics which you can focus on to gauge the performance of your Facebook marketing campaigns. Note individually segregating a metric may not make a lot of sense, but if you view them together or compare them against each other, you would derive good and actionable insight into the health of your ad campaigns. Also, choose the metrics that are most meaningful to your requirements, as what may be important to others might not be important to you. Measuring social media success on Facebook is not that hard. However, you need to understand what these metrics mean.Knowing their significance, and how to find them, can go a long way to improving your social media strategy, particularly in Facebook.